Posted on April 22, 2017, in Uncategorized. Bookmark the permalink. 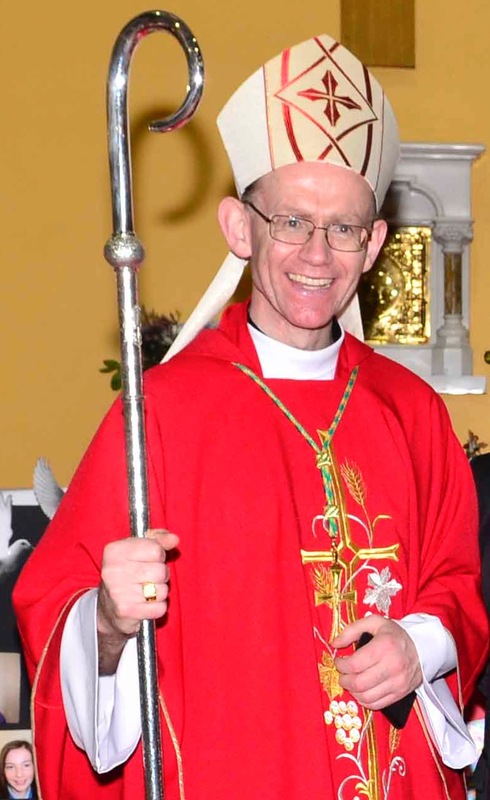 Comments Off on Bishop Fintan Monahan – A Welcoming People of God.